The Dean’s List is a traveling showcase of the best underground artists in the New York City area, making stops at more than 25 schools. The 5th Annual tour kicks off October 2016 and runs through March 31st 2017. More than 50 artists across a spectrum of genres (hip-hop, dance, R&B, soul, spoken word) have been chosen to participate on this tour. 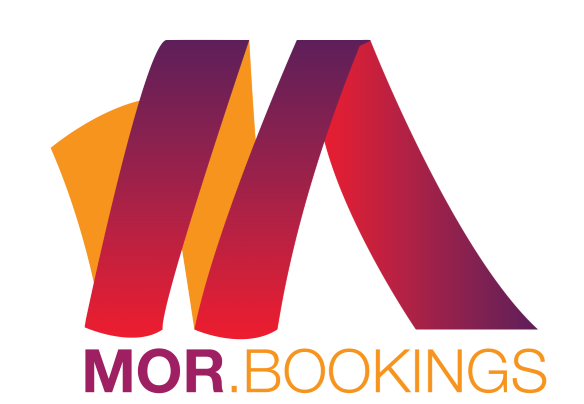 Mor.Bookings helps performing artist who are seeking to get booked to perform at different events. D2LAL is the branding and production management arm of the Deans List Tour .